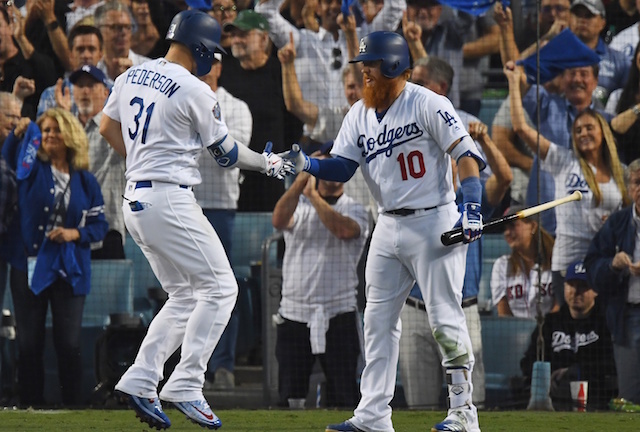 The 2018 season was a memorable one for the Los Angeles Dodgers as despite starting 16-26, they were able to rally back and win the National League West for the sixth consecutive year and advance to a second straight World Series. Los Angeles defeated the Atlanta Braves in four games in the NL Division Series and then prevailed over the Milwaukee Brewers in seven games in the NL Championship Series to make it back to the Fall Classic, where they would face the Boston Red Sox. Unfortunately, the Dodgers fell just short of their ultimate goal for the second straight year as the Red Sox defeated them in five games. 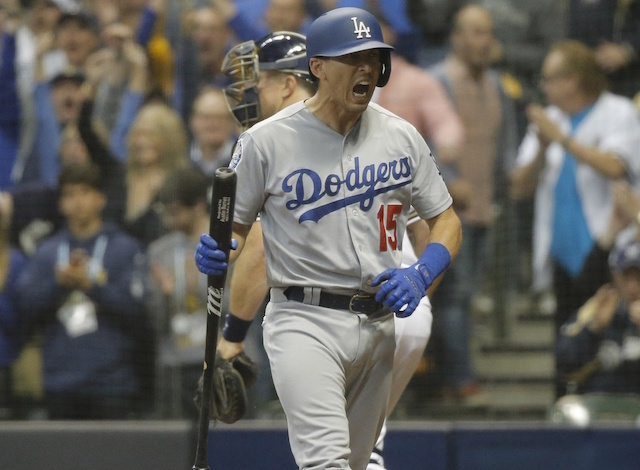 Game 4 of the World Series was one to remember though as the Dodgers won 2-1 on a walk-off home run by Max Muncy in the 18th inning, marking the longest postseason game in Major League history. The season has now come to an end and players are enjoying their offseason, especially around this time of the year when they are celebrating the holidays with their respective families. 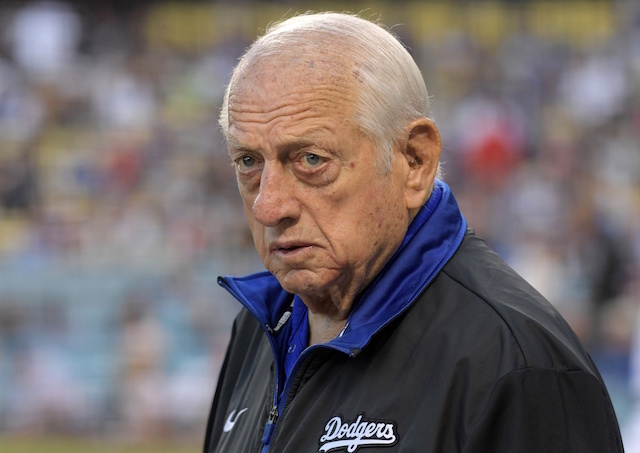 With the winter flying by, the Dodgers pitchers and catchers are set to report to Spring Training in the middle of February, so the 2019 season is just around the corner.